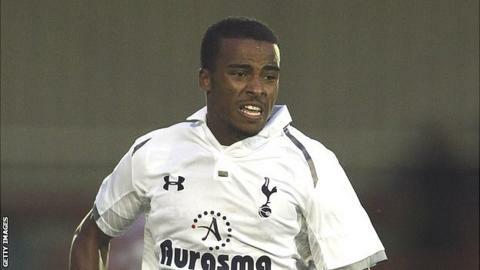 Tottenham Hotspur defender Nathan Byrne has joined League One side Crawley Town on loan until January 6. The 20-year-old, who is yet to make his senior debut for Spurs, had a spell at Bournemouth last season. Reds boss Richie Barker said: "Nathan is a quality player who has been monitored regularly by our scouting team this season. "We need more options in defensive areas of the team and I'm delighted to have him with us." He added: "He is a solid defender who likes to get forward and he will be a real asset to the squad."